(September 21st, 2018--Jersey City, NJ) Representatives from Thirst Project visited Explore Middle School to share their mission with students and inspire them to become active supporters. 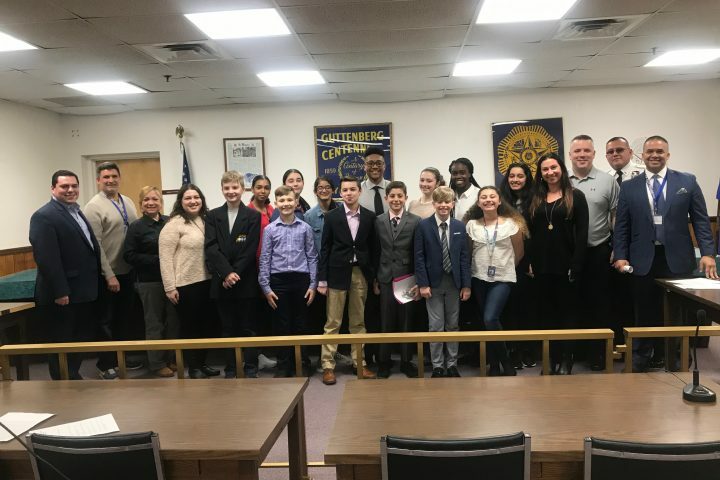 Principal Allyson Krone, Supervisor Jamie Velazquez and the Explore facilitators were eager to have the students take part in this lecture as it has a deep connection to the first marking period thematic unit: human rights. Thirst Project focuses on informing the youth about the global water crisis and what the water organization is doing worldwide. There are many people living in areas around the world that do have access to clean water. More specifically, Swaziland, a developing country in Africa, struggles greatly with the clean water crisis. 1 in 5 people in Swaziland are affected by HIV/AIDS and a lack of clean water makes it impossible to treat those suffering. Over the summer, a staff member from Thirst Project visited Swaziland to see firsthand how great the demand for clean water is. After the visit, Thirst Project set a goal to raise enough money to provide clean water for all of Swaziland by 2022. 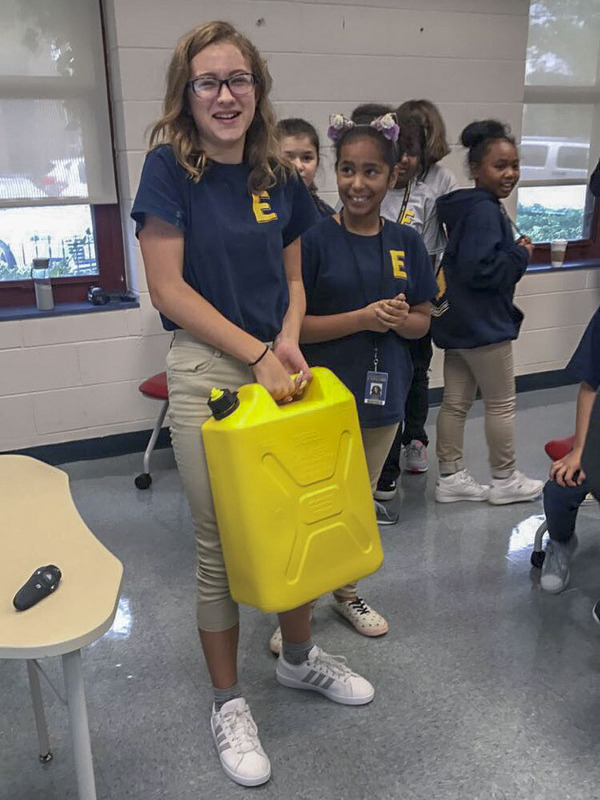 Though the students were sad to learn about the harsh realities of the crisis, they were excited about the fact that Thirst Project was there to ask for their help. The representatives encouraged the students to do whatever they could to help make a difference. 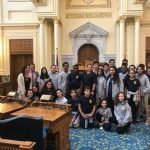 After weeks of researching, discussing, and creating projects based on human rights issues, the students were grateful for the opportunity to become activists. 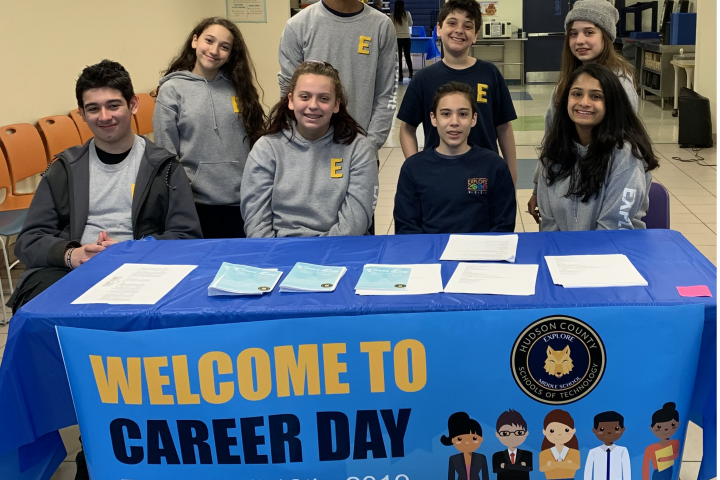 Science facilitators, Mary Norcia and Lauren Norcia, spent time preparing students for the presentation and were proud of the students’ reactions. “The Thirst Project was an empowering presentation about the Global Water Crisis. 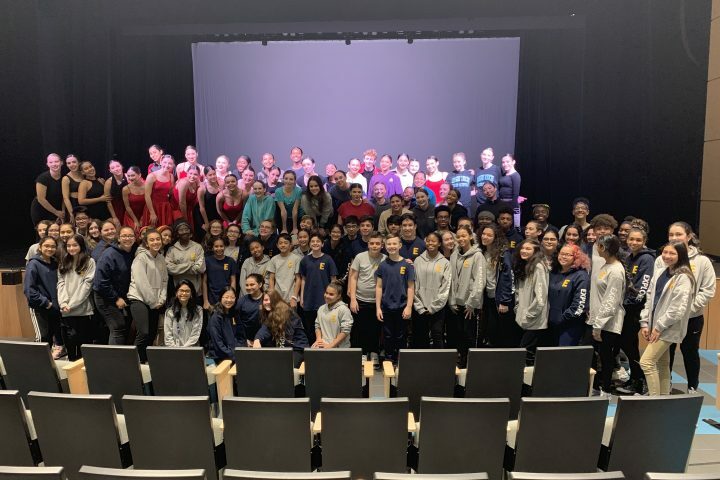 It was inspiring to see how many students connected emotionally with the people of Swaziland through watching the video and now want to make a difference and help,” Mary Norcia shared. Immediately following the presentation, 7th graders Sara Khiri and Chloe Long, reached out to Principal Krone about possible fundraising activities Explore can begin executing. Khiri and Long are hoping to start an after-school club that will focus solely on raising as much money as they can. To learn more about Thirst Project and donate, go to https://www.thirstproject.org/. 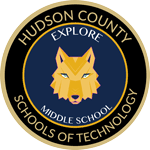 If you would like to get involved with Explore Middle School’s fundraising efforts contact Principal Krone at akrone@hcstonline.org.